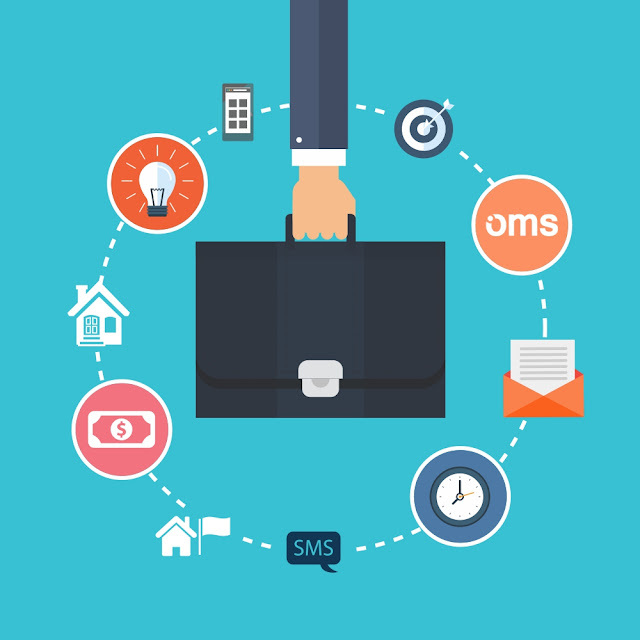 OMS briefcase, your contacts and the SMS function. 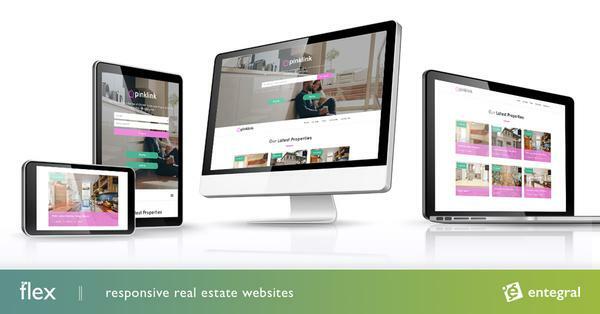 All estate agents would like to notify potential buyers about a hot new property on the market as quickly as possible - Entegral’s SMS to Briefcase is just the tool to do so. Once you have captured and saved your listing on the OMS and your website has been updated, you can go ahead and notify your potential buyers about the listing via SMS. Perhaps you have a show day coming up for a property and want to notify potential buyers in your contact database on the show date, time and location. From the OMS dashboard you can choose the buyers you would like to notify about the new listing under the Contacts tab, select your buyers which you want to notify of the new listing or show day and send them to your briefcase. After selecting the buyers in your data base that you wish to target, go to the OMS Briefcase to compile your invitation to view the new property listing. Your chosen contacts will receive your SMS, and in no time you will have a new batch of buyers that will want to see your listing. We recommend using the SMS/Briefcase functionality because it's such a cost effective method of communicating to your contact list. At only R0,30 excl VAT per SMS you can spread the message far and wide!